Capt. Andrew “Dojo” Olson, F-35 Demonstration Team pilot and commander performs a high-speed vertical climb during an F-35 Demo practice at Luke Air Force, Base. Ariz., Jan. 16, 2019. The new aerobatic demonstration consists of 14 maneuvers which will showcase the F-35A Lightning II’s raw power and precision. Luke Air Force Base’s roster of F-35s has grown and that means more noise around the pilot-training installation on the west side of metro Phoenix. The base now has 85 F-35s, well en route to its planned full complement of 144, and the base in January reached a milestone of more than 1,000 flights from the base in one month, the Arizona Republic reported. 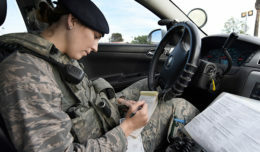 January also saw the base record a dramatic increase in noise complaints from people living around the base in Glendale. Luke spokeswoman Becky Heyse wouldn’t provide the specific number of complaints in January but said the number so far in February seemed more normal. Luke had said in late 2018 there were about 80 in all of that year. Heyse said Luke officials are asking residents for their continued support. “The program has been as successful as it has been because we have this community support,” she said. 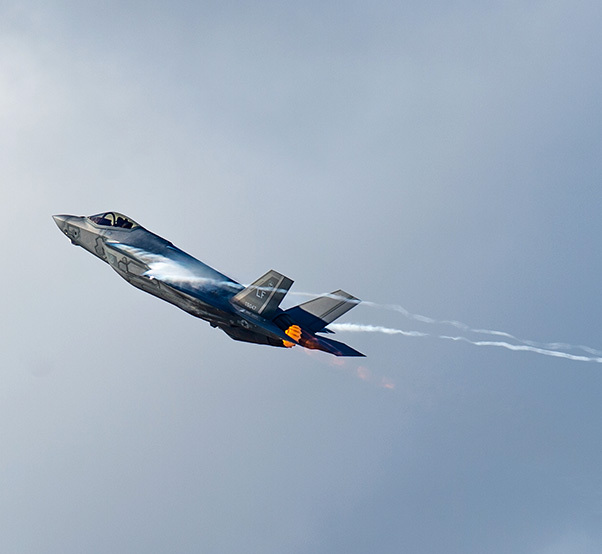 F-35s are louder than the F-16s that long-time residents living near Luke may have been used to, but Heyse said Luke officials can only guess why complaints jumped in January. Those guesses include considering that it was colder, and planes sound louder when it’s cold. The base shut down one of two runways for construction in January, which may have changed what certain residents heard. And there weren’t as many flights taking place in December during the holidays, so in January residents may have been more inclined to notice when flights picked back up again. Surprise City Councilman Chris Judd, who has lived near Luke for about 15 years, said he hasn’t noticed an increase in flights lately. He said noise from the flights is “just part of living” in the area. Luke is one of two Air Force bases where the Air Force trains F-35 pilots. Eglin Air Force Base in Florida is the other. 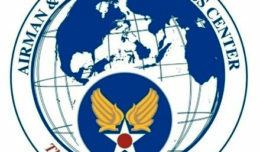 Other Air Force bases where F-35s are flown include Nellis in Nevada and Hill in Utah. Luke’s role in training F-35 pilots is ramping up as it phases out its F-16 program. The base has 77 F-16s after dropping from a peak of more than 200. Luke trains pilots from around the world, including from Australia, Norway, Italy, Turkey and the Netherlands.